Most times, when we want to upload different images pe InternetServices or websites require certain size limits images. 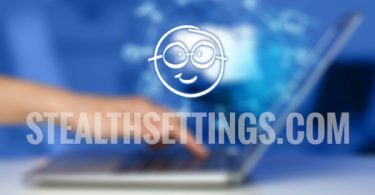 If the images / photos that you want to upload are captured using Photo devices performing (Even the most smartphones available today have cameras de 8, 13 or even 20 megapixels) And were much larger than limitations websites that you want to upload, the only option is to compress / shrink these images be within the limits. Unfortunately, the compressing images is often equivalent with decreased quality them (they become unclear Low-resolution qualitative than the originals). One of the solutions would be to use the s professional editing tools for editing images, but they can be quite expensive. Fortunately, there is a way through which you can compress images without losing the quality of, Namely the use of web service Compressor.io. 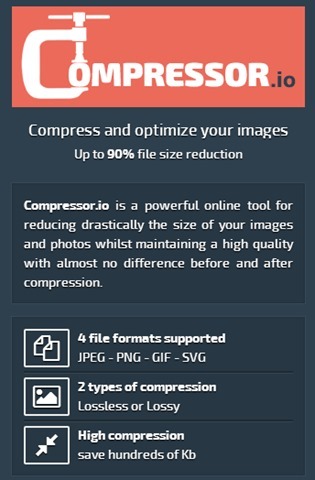 Compressor.io is a free web application (Can be accessed through browser) That allows users to compress (Shrink) images without losing quality thereof. In addition, it is necessary to create a account or connect accounts used social networks to use the application. 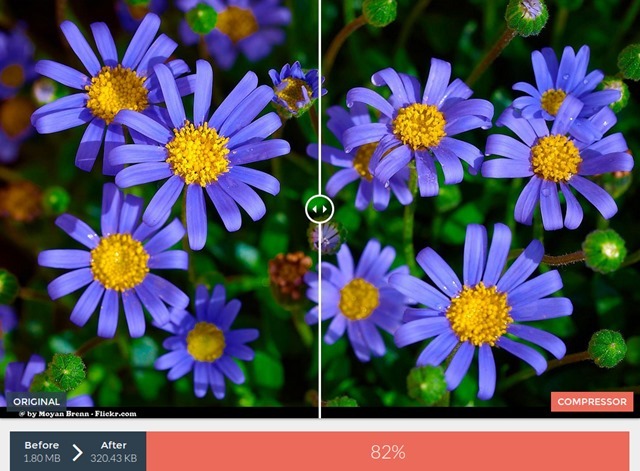 Simply upload images you want to compress, and they will be automatically compressed up to 90% the original size without losing quality. The application supports four different image formats, namely JPEG / JPG, PNG, GIF si SVG and offers two types of compression, Lossy si Lossless (The latter preserves the image quality almost untouched after compression and is only compatible formats JPG si PNG). The only minus the Compressor.io is the fact that this imposes a limit of images: They can not be greater than 10 MB. Also, images can be compressed only one by one (does not support multiple compression). To compress images / photos using web service Compressor.iovisit official page his.